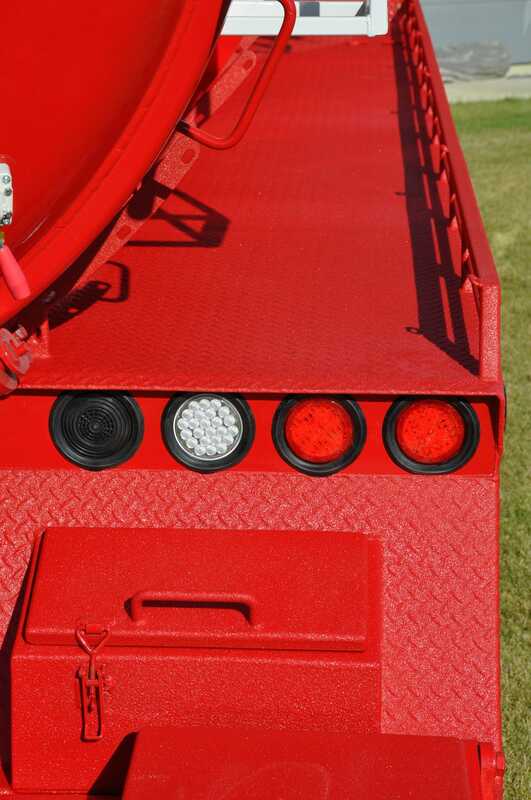 The Toughest, Most Protective Bedliner Around. Now in Colour. That’s right. 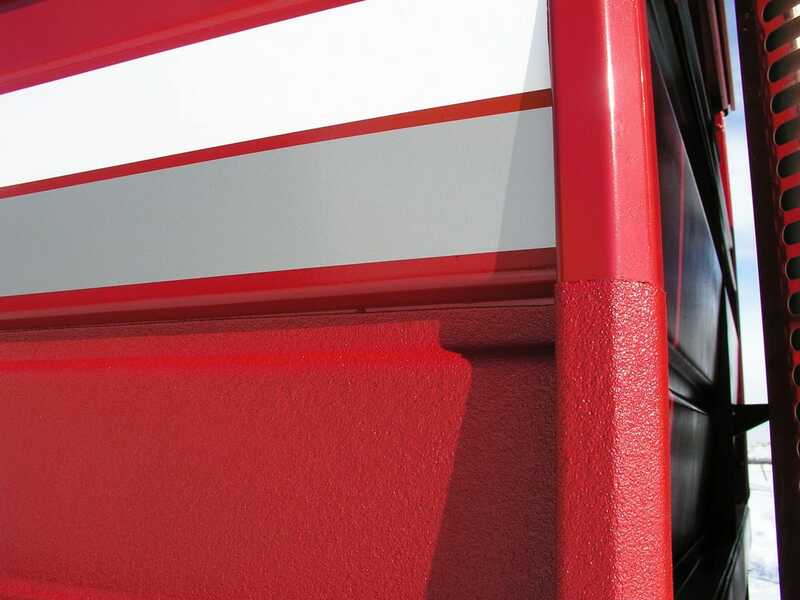 The industry’s premier Spray-On Truck Bedliner is now available in your choice of colour. 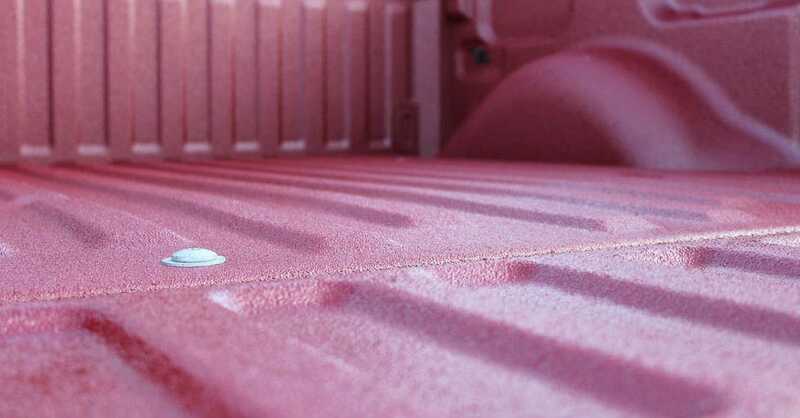 It’s called LINE-X XTRA, and thanks to DuPont™ KEVLAR® technology, our already tough bedliners just got tougher. LINE-X XTRA delivers added protection against cracking, bubbling, peeling and colour fading. 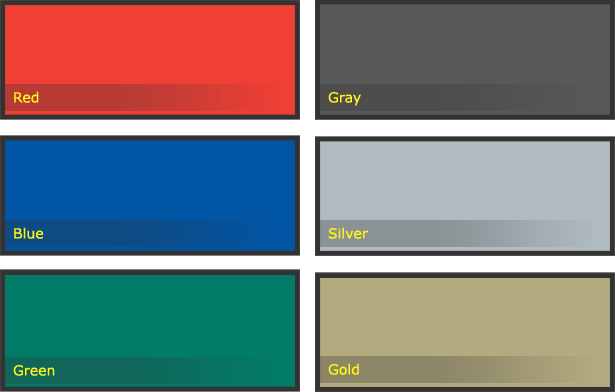 LINE-X XTRA can be colour coded to your truck for the closest possible match—or sprayed in any colour of your choice. 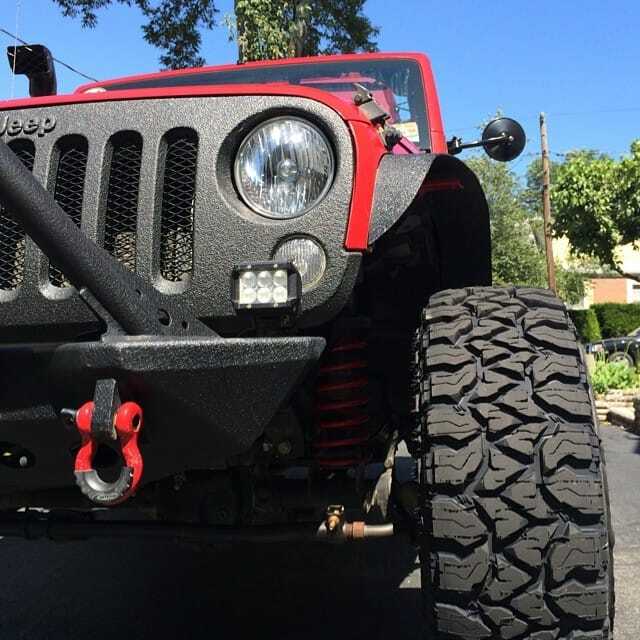 LINE-X XTRA is formulated with DuPont KEVLAR, providing superior protection against scratches, gouges and punctures.